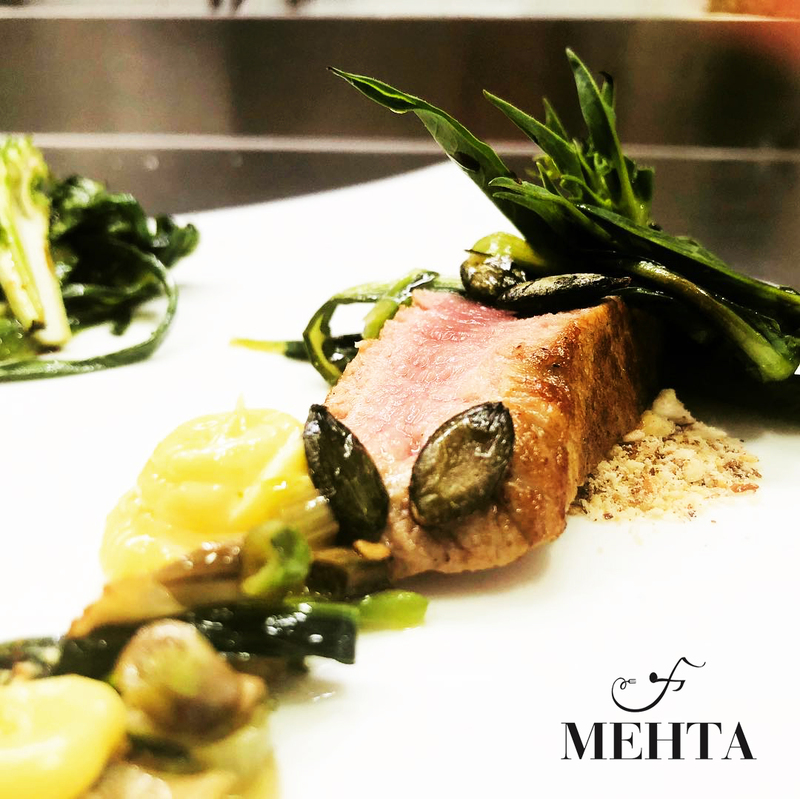 Welcome to the new Mehta Ristorante website. Restaurant in Martina Franca, in the center of the Valle d’Itria in Puglia. Follow us through this channel or through social networks to discover all the news, events and recipes. You can reserve a table through our website or through social channels.